"Beaver Creek made incredible amount of snow this winter giving us excellent conditions, even when Mother Nature wasn&apos;t helping. Beaver Creek has impeccable grooming and snow management. BC&apos;s service is outstanding!" "This season was really a test for the Deer Valley&apos;s snowmaking and grooming staff. They provided outstanding groomed snow all season, even when mother nature came up short." "The ski experience is vast and varied. The grooming and snowmaking are very well done. The lodges on the mountain are beautiful and the food is as good as the ambiance. The towns of Ketchum and Sun Valley are old West and include plenty of good restaurants, shopping and art galleries." I absolutely love Snowbasin. The lifts, the grooming, the terrain, the food, the lodges, etc. are absolutely world-class. The mountain offers something for everybody, no matter what skill level you&apos;re at."" "Some of the best groomers in the West! Snow conditions at Whitefish were excellent even late in the season." "Lots of different terrain for everyone. The groomers do an awesome job with the snow! "Best snow around, natural snow, not manmade. Good grooming and lift system. 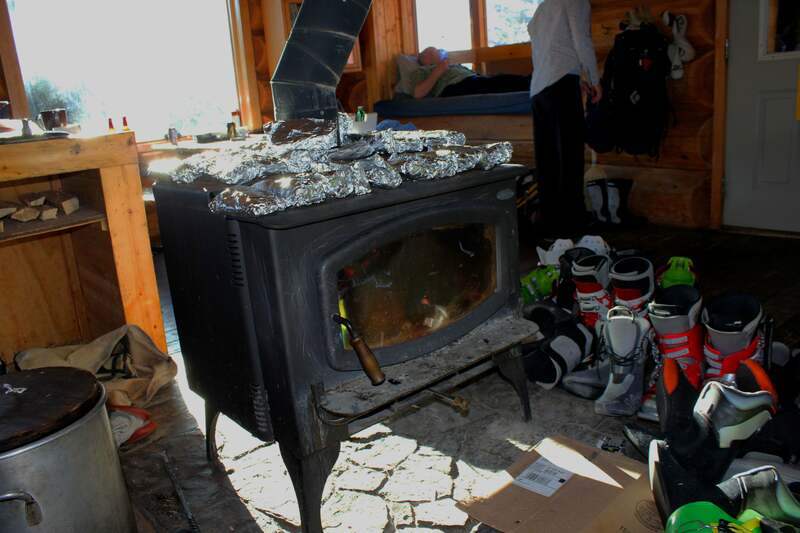 Targhee is an easy place to have a great day of skiing." "The grooming on the blue terrain and up is fantastic and has increased tremendously in the last few year. The new gondola will increase services for beginners and make Jackson Hole more well-rounded experience for all comers." 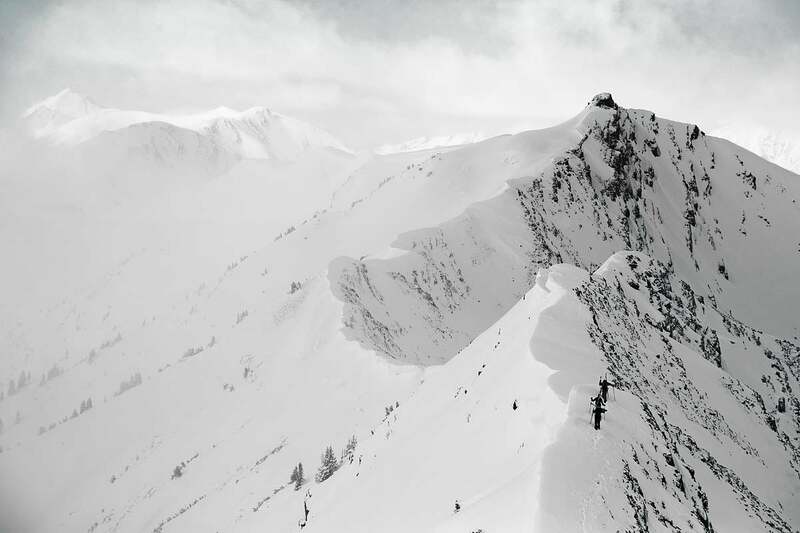 "Even in a low-snow year the manmade snow at Telluride was great and the grooming was exceptional." "We appreciate the beauty and character of the mountain and surrounding area. Best grooming and snow care I have ever seen, except perhaps Deer Valley."